Play Rainbow Riches slots and spin to win at real money casinos. 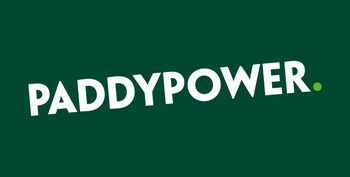 Play Rainbow Riches slot for fun or for real cash prizes and collect your exclusive £500 bonus at Paddy Power today! 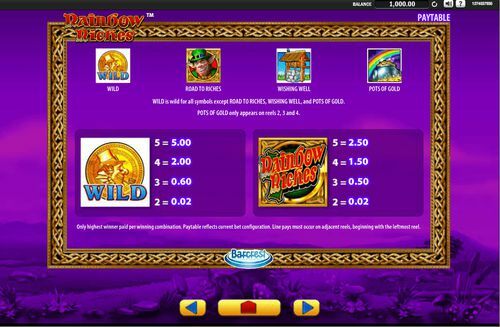 Irish themed online slot games are more frequent than you think. Since the main attribute that these guys revolve around is Luck, that’s exactly what you need to survive and climb high in the slots world. 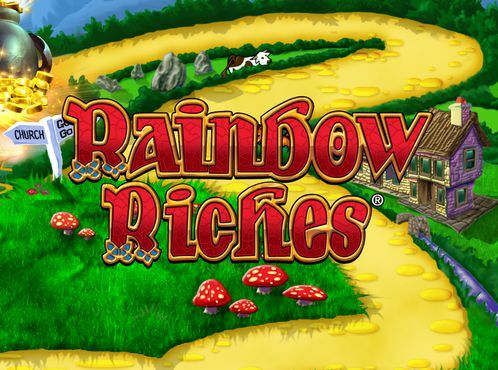 Meet Rainbow Riches Slot, one of the finest Barcrest online slot games that is here to bring you maximum satisfaction. Upon launching Rainbow Riches slot, you'll be welcomed with some upbeat magical music to accompany you on your spinning journey. Plus, the eye-catching graphics and colourful design are sure to keep you enticed from the start! 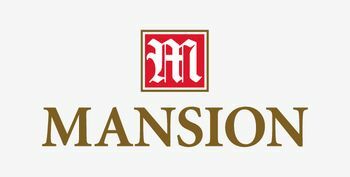 The slot game has five reels and 20 paylines, and you can spin the reels as soon as you set the denomination from £0.05 all the way up to £400.00 and the maximum amount that you can win is a multiplier of x500. 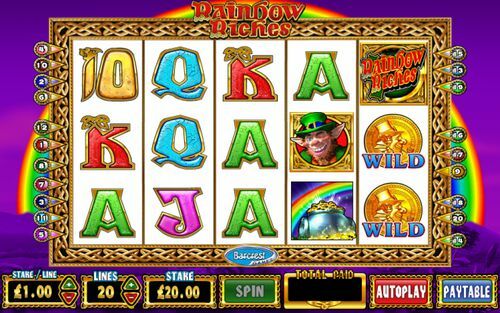 Rainbow Riches Slot features lower value symbols comprising of a 10, J, Q, K and A, all created with a Celtic element you could say! 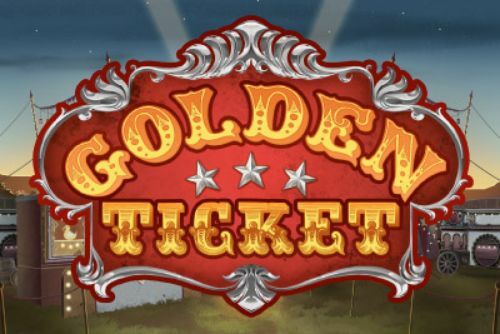 This slot's bonus symbols also stay on-theme, with a leprechaun, a wishing well and a pot of gold at the end of a rainbow all making appearances on the reels, as well as the gold coin wild symbol! This is a fruit machine-style feature and to trigger it you’ll have to land three of the Leprechaun scatter symbols anywhere on the reels. It is a reminder of the popular saying that all the roads lead to Rome, just a lot better – where you can win some crazy prizes. 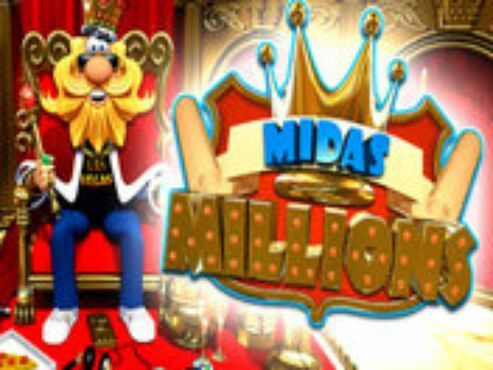 You’ll be whisked to a screen showing a path full of increasingly valuable multipliers alongside a wheel of fortune. The “Spin” is to start the round while the “Collect” button is to take everything you’ve won that far and proceed with the main game. This feature is a simple one. Launched by landing three or more Wishing Wells, the Wishing Well Bonus feature requires you to choose a well, revealing a bonus from underneath which will then be applied to your total stake, increasing your slots winnings! This final feature is triggered when three pots of gold symbols are landed on the 2nd 3rd or 4th reel. A screen will then be launch in the slot game, showing a leprechaun with 12 pots of gold circling above, each of different value. Once the pots of gold stop spinning, the one that stops at the bottom of the screen, below the arrow, is the one with the multiplier that you'll win. 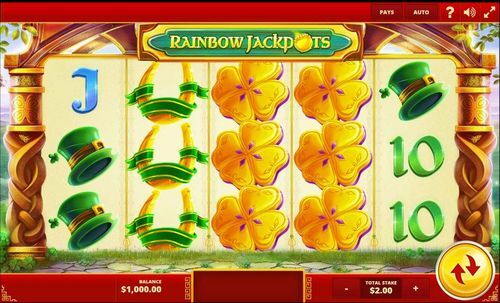 Rainbow Riches slot' Pots of Gold Bonus feature will clearly stand out as the most lucrative, if you can manage to trigger it, that is! 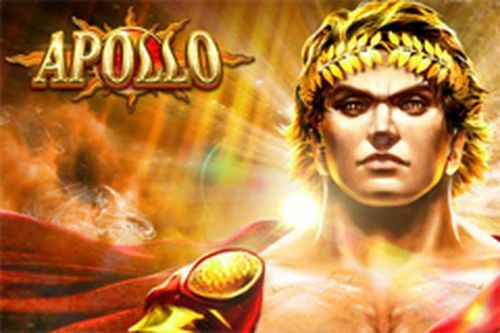 Although this particular addition to this slot game may be hard to initially get to, the wins it can offer do incentivise players returning to spin again! 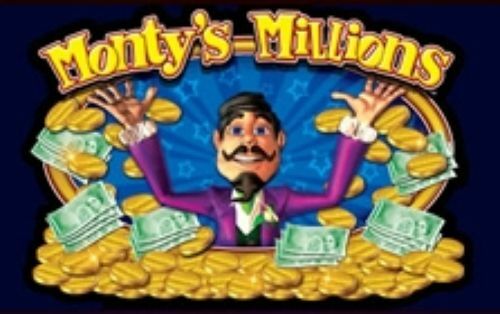 One of the Rainbow Riches jackpot winners was a London-based slots player who won £40,000 in 2012. The winning amount was received during the Pots of Gold feature, which was described above. 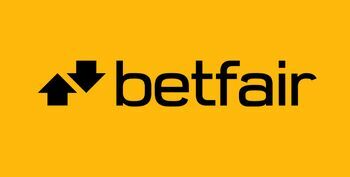 The Betfred winner bet £80 and received a £40,000 payout, and in the case of a feature win the whole amount staked is taken into account, not just the amount staked on any particular line. The Pots of Gold bonus feature was also lucrative for another player, but this time in 2015. The amount that this player received was excellent £20,000, but we don’t know the bet for the spin that the player used during the round. With Rainbow Riches slot and all multiline slots for that matter, we'd recommend trying to play across as many paylines as possible. Because this will increase the total stake for that spin, you can always user smaller coin sizes, but across more lines, in order to balance out your wagering amount, hopefully matching up to suit your original slots budget. Although you're perhaps likely to land more winning combinations this way, any winnings you do receive will perhaps be less than they would be if you were spinning with very high-value coins. 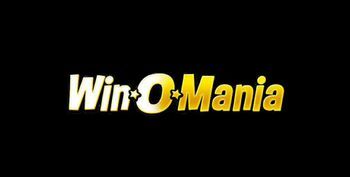 This is of course because slots' payouts are based on multipliers of stake sizes. 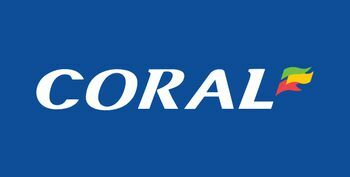 Despite this, this method may allow you to win little and often, and depending on your preferred gaming style, this may suit you better and end up with your cumulative winnings standing at a fairly handsome total. 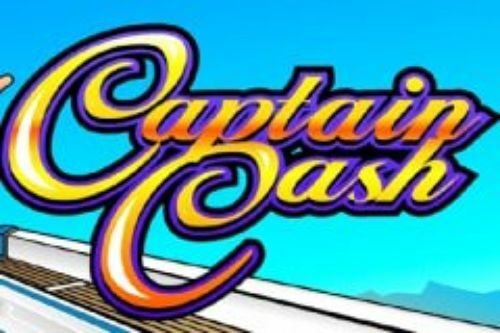 We'd also say that this slot game's bonus features seem to be rather elusive, so we'd recommend making your slots budget last long enough for you to trigger them. When you do manage to play these added extras, the rewards can be worth the wait, so try not to miss out on spending too much, too soon! Rainbow Riches slot is clearly popular for good reason, catering to the needs of all types of online slots players and featuring eye-catching designs and magical music! Better yet, there are various bonus features that are triggered regularly, keeping you fully entertained! Although this slot doesn't reward players with free spins, the multipliers on offer can make for some big wins and you wouldn't be blamed for thinking you have stumbled across the pot of gold at the end of the rainbow! Boasting an RTP of 95.00%, Rainbow Riches slot also which isn't too bad amongst slots. For a game that brings elements of both classic and modern slots together, we'd recommend having a spin on Rainbow Riches slot, bringing you some great bonus features, graphics and slots fun. Like we said, it may not have the highest jackpot in the slots scene, but it's worth a go for some of the other features on offer!